Thank you for seeing our homepage this time. We are exporters who export the used car and the car parts in Japan aiming at all parts of the world. We look for the used car suitable from our stock and auction to customer's needs as an agency of the customer. We can go in and out to the auction hall in the Japanesewhole country. Then, only the good quality car suitable for customer's budget and needs is chosen. The passengercar, the sports car, the minivanthe track, the bus or neither motorcyclenor the model is asked. To choose a good quality car, a special staff is always done in the standby. What is the used car auction? The used car auction is an auction to which the car dealer and the used trader buy and sell the car. It is not possible to participate privately because it is car trader's auction. Our company will make a successful bid for the car the auction in place of the customer. Naturally, in the auction, it is possible to buy it cheaper than general used car shop. A lot of auction halls are in the Japanese whole country, and cars of 100,000 a week are exhibited. Therefore, the car to which the customer is hoped is found at once. We make an effort to various requests to answer as much as possible every day. So, you can question us when there is a request for the transportation method. Our company loads for the container shipping and it works. We answer the customer's detailed request only the container shipping as much as possible. We do not know the law concerning the trade of every country in the world. There is a possibility not to be able to send according to the age type and the model from which the customer is hoped. I'm sorry, the customer must confirm whether it can export the wanted car to customer's country and the age type restriction etc. You are able to import your target car from Japanese auction house with my assistance. This means you are able to compete against Japanese used car dealers and exporters, and you are able to be the owner of Japanese used auto at lowest cost possible. You know that your local car dealers are importing used car through export agent in Japan, like me and paying export service fees somewhere someyen for us. This is why my export service comes in for your cost saving . So you can import Japanese used auto from Japan at wholesale price with my help. Our company is loading the container by itself. Even other companies about the container though load. in the container because it loads it by our self. As for a used tire and the used track tire,the thing with which our company stocks is possible. If mail can be gotten,I will answer whether to want you to consolidate what kind of thing. Please feel free the combination of cars to ask!! 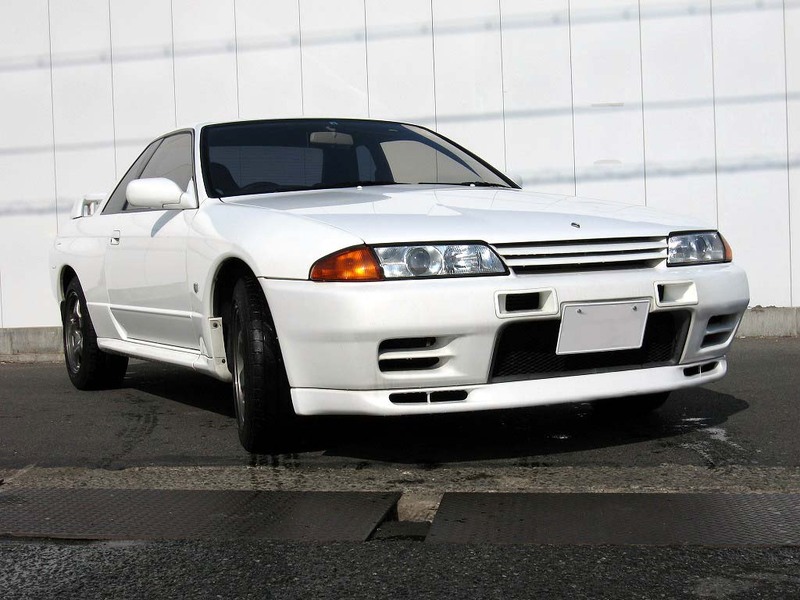 1992 NISSAN SKYLINE GT-R It is a fine quality condition R32 GTR!! Remote key!! Very clean interior!! 2000 Presage Autech Remote key!! Very clean interior!! 1998 ELGRAND Highway Star Combleather seat!! Twin Moon Roof!! Supplies used passenger and commercial vehicles from Japan and exports them to motor traders around world . Please use this website to view our available vehicle stock . If you really want to import & export Japanese used car from Japan . your wants spek and collor and kind of car . We search your car that you want to it .